24 inch extension available; fits on to existing pump to access hard to reach areas - flexible discharge hose for directing water evacuation - removable intake foot for easy cleaning - perfect for removing water from valve boxes, meter pits, pipe trenches and anywhere water accumulates. 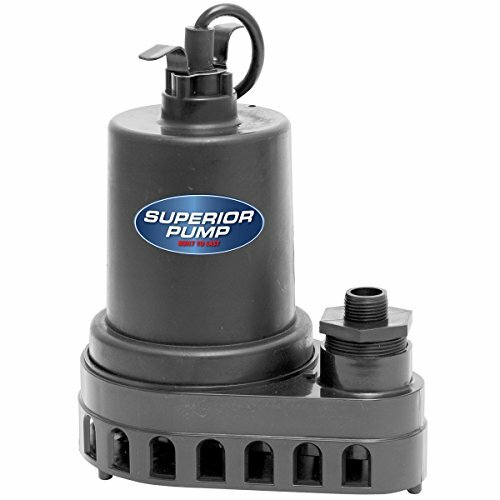 Superior Pump builds pumps that are truly Built to Last and are 100 percent factory tested. 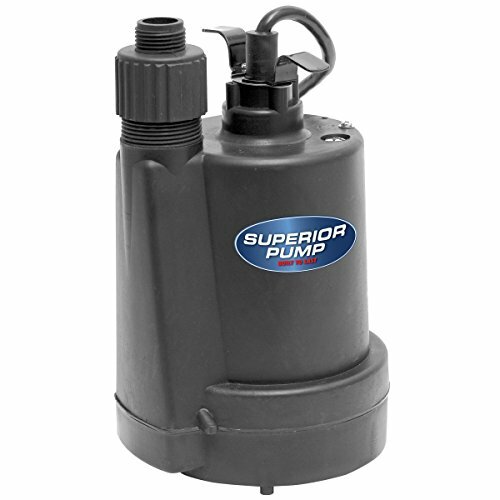 Superior Pump uses quality components including solid copper motor windings, heavy duty stainless steel jacketed shaft seals, double o-ring seals on motor plate, and electronically controlled split capacitors. 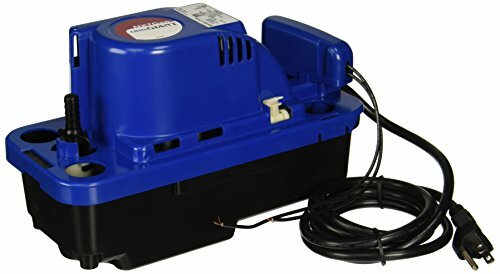 Superior Pump model 91570, 1/2 HP thermoplastic submersible utility pump with 10 foot power cord and -inch garden hose adapter, will move water up to 3300 gallons per hour. Equipped with suction screen to filter out large debris and handles up to 3/8-inch solids with ease. 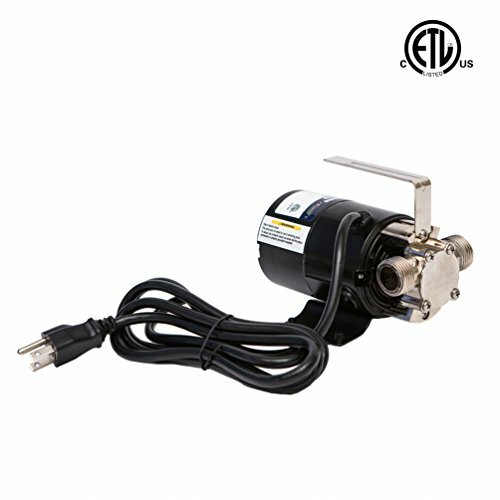 This pump is UL/CUL listed and CSA certified and backed by a 3 year warranty. SJ10 Features: -Pump system.-With a compact high efficiency design, removes 2 gallons of sump water per 1 gallon used.-Protect basement in the case of a power outage.-Powered by your municipal water supply and requires no electricity to operate.-Fully automatic, arrives completely assembled, and comes backed.-Pumping performance varies with inlet water source pressure and pumping head.-Requires an uninterrupted water source to operate.-Accepts 20 PSI up to 100 PSI inlet supply pressure.-High-output flow rates.-Works off municipal water supply.-UPC approved.-Adjustable stainless hose clamp for easy mounting.-Built-in screen with removable foot valve.-Built-in check valve at water inlet.-Additional backflow protection is required.-Discharge: 1 1/2''.-Water inlet connection: 0.75'' NPT.-Maximum fluid temperature: 130 F. Construction: -Constructed of durable PVC. Dimensions: -Dimensions: 21.6'' H x 5.1'' W x 14.5'' D. Warranty: -2-Year warranty. Warranty: Liberty Pumps, Inc. warrants that pumps and other products of its manufacture are free from all factory defects in material and workmanship for a period of 2 years from the date of purchase. Little Giant's latest technology, VCMX Series is ideal for collecting, detecting and the automatic removal of condensate from air conditioning equipment, de-humidifiers, high efficiency furnaces, condensing boilers and other equipment where an automatic drain pump is required. 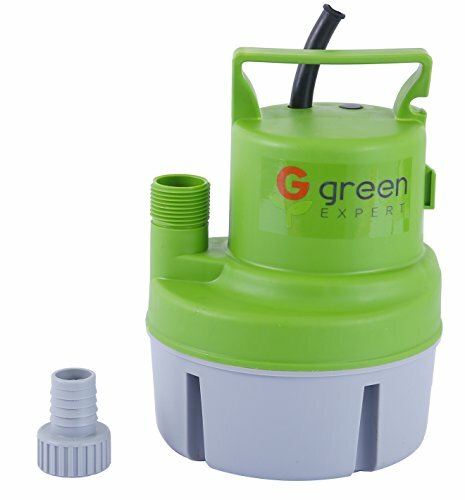 Green expert 1/6 HP submersible utility pump is adapted to connect with 3/4" standard garden hose, can submersed in 16 feet depth Flooded Basement or Puddle of Accumulated Water for water drainage. It also features a maximum pumping capacity of 1056 GPH for dependable efficiency and can lift water to 16.5 feet height with dependable efficiency. 1.5 amps full load motor with thermal protector for safety use. The lengthened 25-feet power cable allows you to connect to the power conveniently. This item is designed for common 115V, 60Hz. Ideal for draining clean or slightly dirty water from any enclosing environment, such as cellars, reservoirs, flooded basements, flat roofs and more, but not for applications involving salt water or brine. This utility pump with a suction screen at the bottom can whisk away water to 1/5 inch from the floor and allows to pass 1/5 inch grains. We provide a 1-year limited warranty for this item from date of purchase. Please read instruction manual carefully before operation. 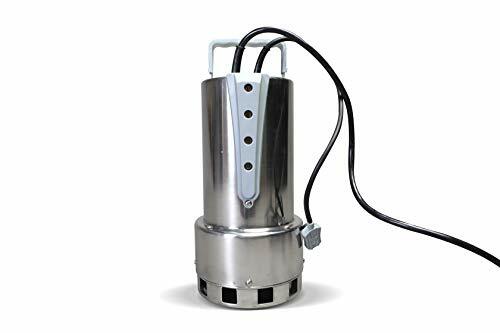 1/6 horsepower energy-efficient engine with thermal overload protection, has the ability to deliver water to maximumly height -16.5 feet; Remove max 17.5 gallons water in one minutes horizontally. Easy to install for quick draining, portable small pump with lengthened 25 feet power cable with more convenient. It works by simple plug-in operation, can remove water level down to 1/5. Presented two kinds of plastic adaptors, can connect to 3/4 standard garden hose and 1 hosepipe for more choices. 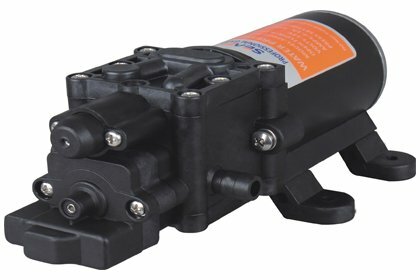 The HydraPump Mini from Watershed Innovations is a 1/10th HP multi purpose transfer pump capable of transferring up to 330 Gallons per hour. This lightweight, portable utility pump is perfect for household applications and/or emergency use. Compact and easy to store, HydraPump Mini is the perfect solution for household and light commercial use. 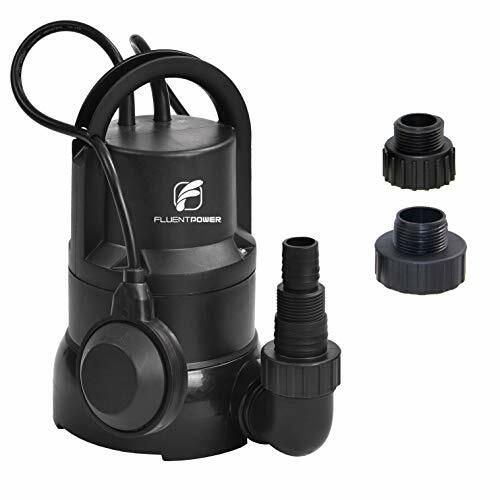 Specifications : Light weight, Portable Pump with metal hose connectors to a standard garden hose Powerful 1/10th HP Motor Capable of transferring up to 320 Gallons per Hour Self Priming and removes water down to 1/8-inch of surface when water suction attachment is connected. Included in this Package : 1/10th HP Pump operating with standard 115V power from a wall socket 6 foot garden hose with water suction attachment Complete impeller replacement kit Applications : Ideal for everyday household water transfer requirements Perfect for water distribution such as watering lawns or gardens Great for draining waterbeds, clogged sinks, and aquariums About Watershed Innovations Watershed Innovations was founded in 2008 with the goal of creating user-friendly products that protect valuable property and land from water damage. Our customers include construction companies, agricultural entities, manufacturing facilities, premiere hotels, the military and other organizations that have large-scale water protection needs. 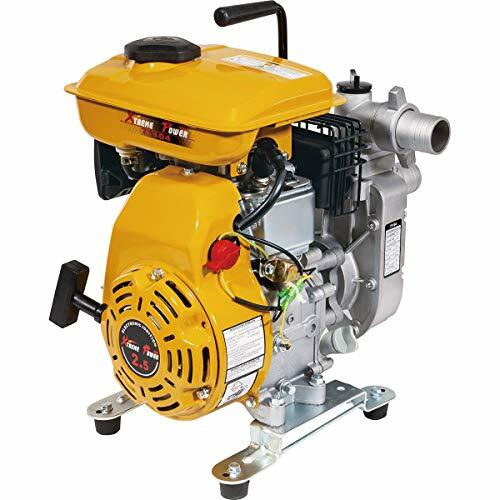 Keep your rural home, farm, or cabin supplied with fresh water all year long for years to come with the help of this Red Lion RJS-100 1-HP Premium Shallow Well Jet Pump. 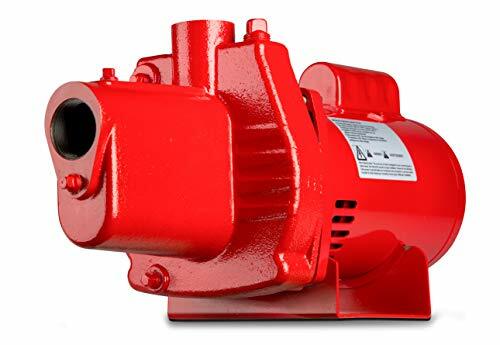 This heavy-duty pump is designed with a 115/230-volt motor with capacitor as well as corrosion and rust-resistant cast iron casing to ensure years of service and reliability. 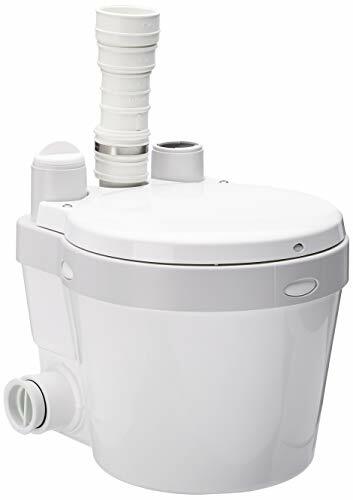 It also features 50 PSI and a 23 GPM flow rate with automatic shut-off, voltage selector for simple connection to existing power sources, a factory pre-set 30/50 pressure switch, and a glass-filled thermoplastic impeller and diffuser for high performance and efficient water flow. Ideal for shallow wells up to 25 feet in depth, the Red Lion RJS-100 1-HP Premium Shallow Well Jet Pump will get the job done. PORTABLE AND LIGHTWEIGHT transfer pump you can take anywhere. 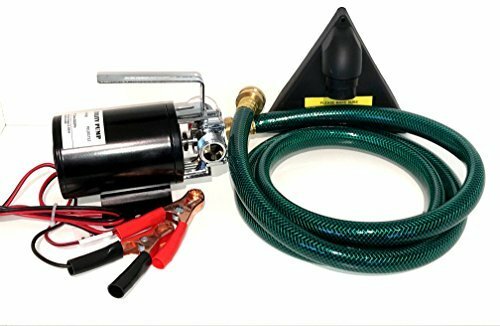 Connects to 12 volt battery with alligator clamps, Powered by car or marine batteries. GREAT FOR removing water from aquariums, outdoor ponds and swimming pools, basement water seepage, clogged sinks, flushing water lines, rain barrel. Can also be used for watering lawns or gardens.and in conjunction with a cone tank or to supply water to a pressure washer. Scala2 is a fully integrated water booster pump providing perfect water pressure in all taps at all times even with multiple taps and Showers running at the same time. 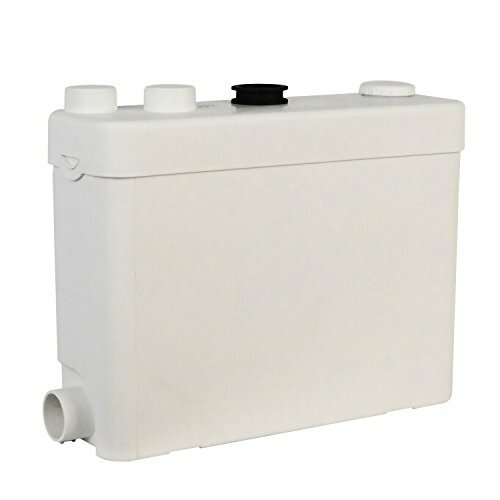 It packs pump, motor, tank, sensor, drive and non-return valve into one compact unit. And with its intelligent pump control, Scala2 automatically adjusts performance to both inlet pressure and water consumption in the home. Thanks to a water-cooled motor, Scala2 even offers one of the lowest noise levels of any booster on the market. Scala2 features a built-in sensor, which constantly measures the discharge pressure. If the pressure drops below the desired level, Scala2 boosts its operation immediately to compensate for the loss of pressure. We call it intelligent pump control and the result is perfect water pressure. 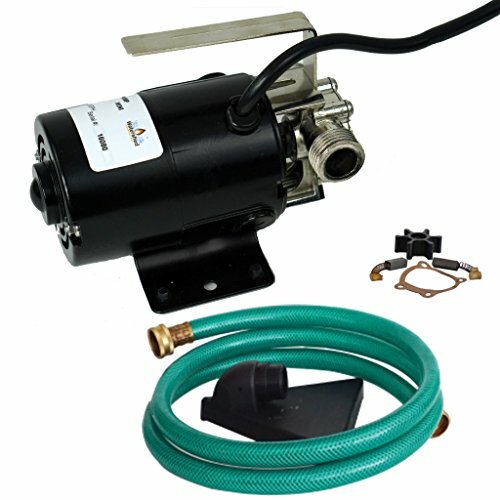 -This Fpower 12 Volt Transfer Pump with Suction attachment delivers 300 GPH @ 0ft. -Lifts water over 35 ft. Plugs into any 12V battery with alligator clips. -attachment, Replacement parts kit, 3/4"GHT (garden hose thread) fitting. -Removes water down to 1/8in. when water suction attachment is used. -Portable and easy to carry to location that you don't have AC. -Ideal for everyday household water transfer requirements. -Perfect for removing water from a basement, sink, tank, waterbed, washing machine, aquarium & so much more. Plugs into any 12V battery with alligator clips. Lifts water over 35 ft. Max. Flow is 300 gallons per hour. Perfect for removing water from a basement, sink, tank, waterbed, washing machine, aquarium & so much more. 3/4 inch garden hose connections at inlet and discharge. The Liquid Transfer Pump is battery operated & uses only 2 D batteries (not included). Easy to use automatic liquid supply with PCB circuit control sensor that will auto stop before overflowing along with buzzer. 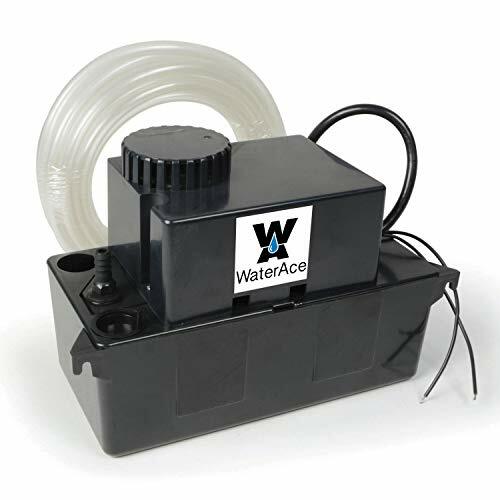 This full automatic sensing pump is high powered and is portable and light weight. You can pump 9 quarts of liquid per minute. Just switch on to start transferring liquid from one receptacle to another. You can easily empty containers with the Liquid Transfer Pump. It is useful in the garage, basement, bathroon, shop and yard. TeraPump pumps any non-corrosive liquid, such as gas, water(not for drinking water), and oil. 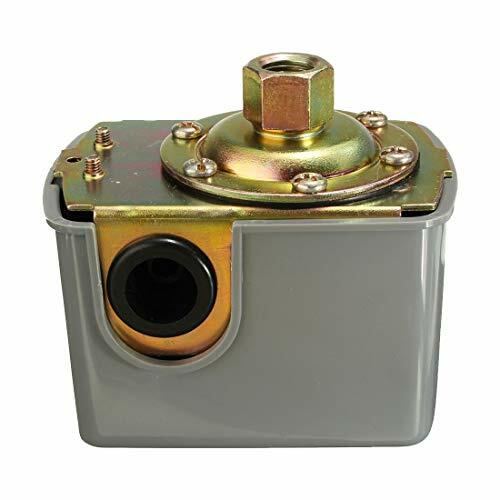 5-ASP features a diaphragm pressure switch with "on" level at 6" to 9" and "off" level at 1" to 4"
Brand: Unknown | Manufacturer: Franklin Electric Co., Inc. 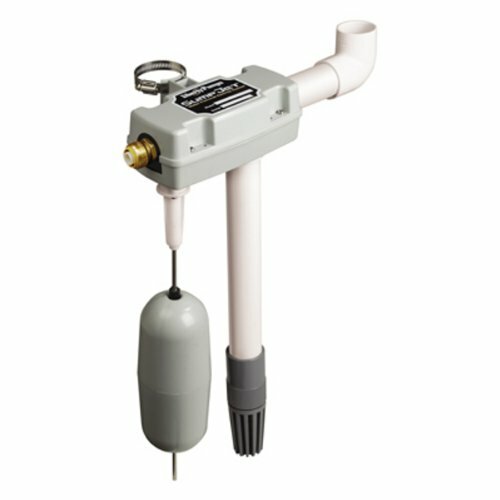 The Saniflo Saniswift is a fully automatic gray water pump that drains swiftly through 1in. piping that runs entirely above the floor, inside or outside wall, allowing installation of new plumbing fixtures where no drainage exists. Safety Power Cord: Each pump uses a 3 prong plug for safety that can be plugged into a GFCI outlet. 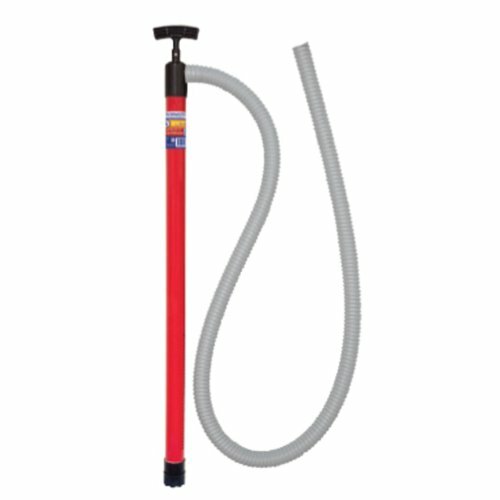 Easy Use: Light weight, portable pump with metal hose connectors to a standard garden hose. This pump is designed for Indoor Use ONLY! 3/4 in. garden hose connections at inlet and discharge. Our ADX line of pumps features a new and game changing water sensor ON/OFF, there's no need for a float switch anymore with this design. Never worry again about the flooding or about the pump working dry and damaging the motor. After one minute of dry use the pump will turn itself off automatically to prevent jamming. This is our dirty water model with this system, it can pump up to 26ft and a maximum of 81 gpm. 110v/1.5hp. It's suitable for use in reduced spaces, it offers exceptional power in a small, durable frame and it can easily fit inside small openings. Designed to drain standing water from any environment, it's ideal for flooded basements, farm use, draining standing water from swimming pools, fountains, typical residential or commercial water transfer applications. 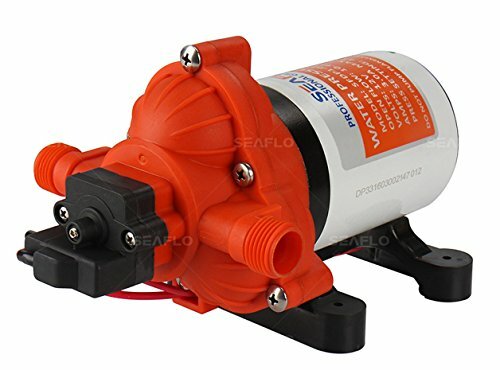 Warning: This pump is designed to be used with a lay-flat hose and the adapter included features connections for only that type of hose. A regular garden hose is not recommended for this model. New water sensor technology replaces old float switch systems making it fully automatic. 4 adjustable start and stop positions for the sensor, when the sensor gets wet it starts the pump, when it gets dry it stops it. High quality stainless steel casing. 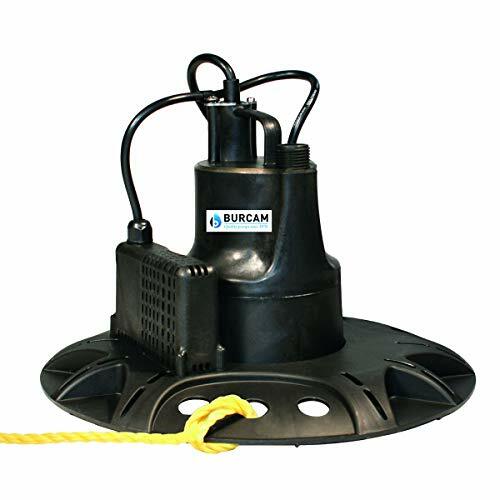 The BURCAM 300536S automatic submersible pool cover pump is designed for use in residential applications for water transfer. 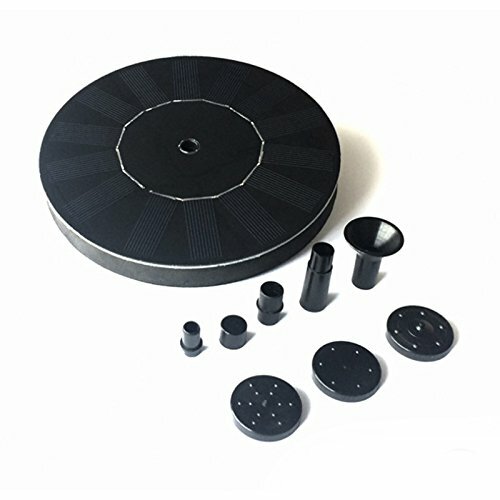 It has been specially designed to drain pool covers. The base can also be detached so that the pump can be used for other water transfer applications around the house. The electronic switch monitors the water levels while pumping so that you can simultaneously do other things. The switch activates the pump at approximately 1-3/4 inches of water and continues to power the pump for approximately 1 minute after reaching its shut off level to allow the pump to drain the maximum amount of water possible (down to 1/8 depending on the surface area to be drained). The thermoplastic body is corrosion-resistant and the 1/6HP, 115V motor includes automatic thermal and overload protection. The pump discharge is garden hose compatible for easy hook up. The maximum head is 15 feet and the capacity is up to 740 US GPH. 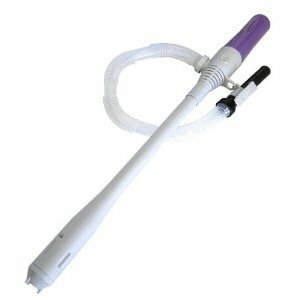 The pump includes a 24-ft power cord and it comes with a 20-foot poly rope for positioning it on the pool cover. 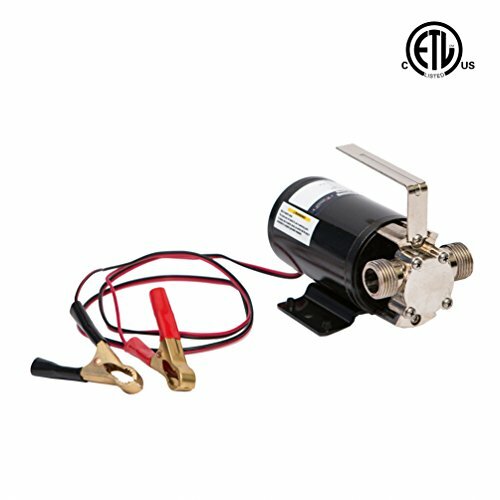 XtremepowerUS Water Transfer Pump is designed for handle the Toughest Jobs. Use to drain a pool in no time, empty a flooded basement, pump out a flooded trench, fill or empty a water storage tank or reservoir, irrigate a field, hose down a construction site and more. 53 gallons per minute maximum delivery powered by an 97cc engine, provides superior power, performance and efficiency. Perfect for Emergency Use - The gas engine on the pump makes our water transfer pump ideal for use during power outages and at remote jobsites, suitable for flooding, transfer water and empty pools etc. 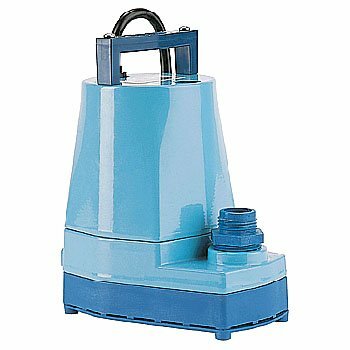 High Quality Pump Head and Easy Control - The pump head is made of high quality aluminum alloy, which is sturdy and wear-resistant and prevents blasting. Pull recoil starting system allows for simple start up without multiple pulls. Brand: WaterAce | Manufacturer: ECO-FLO Products Inc.
Semoic a legal trade mark, has been registered. Only those who are authorized are available to sell items under Semoic. Semoic will bring you joyful shopping experience. 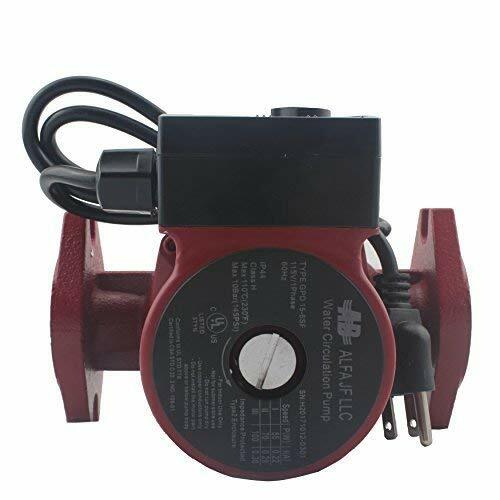 Well Water Pump Pressure Control Switch Adjustable Double Spring Pole Can be wired 1 phase or 3 phase 15 or 230 volt / at 115 volt 1 phase it will handle 1.5 hp, at 230 volt 1 phase it will handle 2 hp, And at 230 volt 3 phase it will handle 3 hp. Color: Gray Material: Metal Quantity: 1 PC Package Included: 1 x Water Pump Pressure Control Switch Only the above package content, other products are not included. Note: Light shooting and different displays may cause the color of the item in the picture a little different from the real thing. The measurement allowed error is +/- 1-3cm. FLO 400 gives you a fast and easy way to add an additional sink and shower to your home. 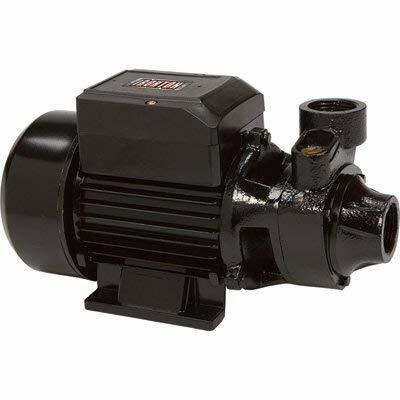 This pump can be installed in many locations such as a loft/attic, upper floor, basement, ground floor, bar cabinet and even a converted garage. which comes already assembled on the discharge elbow, prevents back flow into the unit. This unit has been designed with a vent output on the side of the unit. All plumbing codes require connection to a vent system. Please note that the vent system should be a two-way air vent. 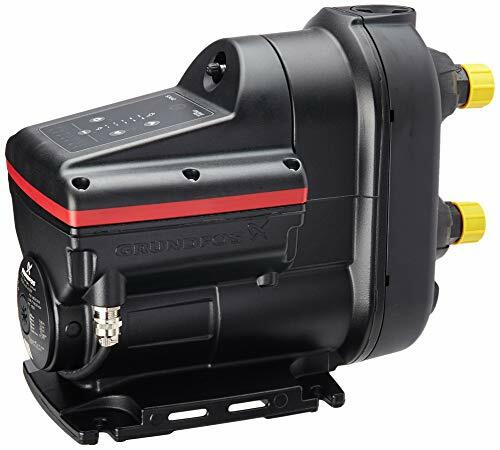 It is also highly recommended for the gray water pump to be connected to a Ground Fault Interrupter circuit. that the vent system should be a two-way air vent. VERY SMALL WATER PUMP. The INTELFLO FLO 400 W model is very small, it can be used to pump waste water away from a shower, sink, bar sink or other fixture. BENEFIT. The INTELFLO FLO400 W gives you a fast and easy way to add an additional sink and shower to your home. This pump can be installed in many locations such as a loft/attic, upper floor, basement, ground floor, bar cabinet and even a converted garage. LESS CONSUMPTION. Less consumption! Very reliable, it adapts to almost all installations without difficulty. 2 pole, single phase, 115 volt motor, switchable at 100/70/55 watts, low electricity usage. 1 FPT internal threaded flanges are easy for your maintenance and replacement. Eco-Friendly and Wireless: It is made up of highly efficient solar panel; Wireless, no battery or electricity needed; Runs off the sun's energy. Please note: t will work continuously only when the sunlight is enough, because it dont include battery. Easy to install and use: Just put the solor panel under the enough sunlight, the fountain will automatically work; Design lightweight, easy to install, easy to operate, strong. Multi-Application and Versatile: The fountain is suitable for fish tank, bird bath,small pond, garden decoration, water circulation for oxygen, etc;Convenient and compact: Easy to move, Easy to clean; Easily move to different locations, no plugs required. This Ironton Cast Iron Clear Water Pump is perfect for a number of water transfer applications on the farm, at the construction site and at home. 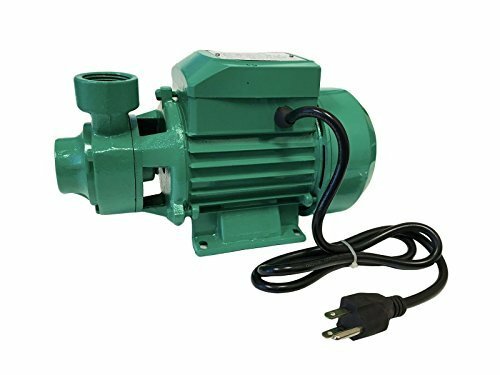 Fits most small size utility pumps. 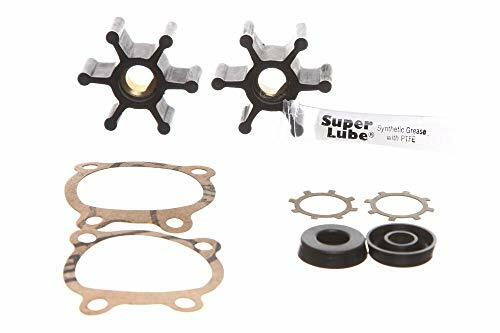 Kit NOW Includes 1 packages of Super Lube Grease which Reduces Friction during accidental dry running. Super Lube Grease is also Non-Toxic, Non-Staining, USDA H1 Rated, Safe in potable water, Impervious to Salt Water. Will not Dry Out or Evaporate.